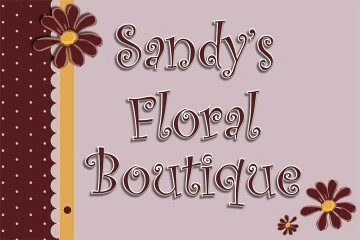 SANDY'S FLORAL BOUTIQUE will make any occasion special. Located just off Front Street in downtown Buchanan, Sandy's Floral Boutique provides custom flower arrangements for all your special occasions. 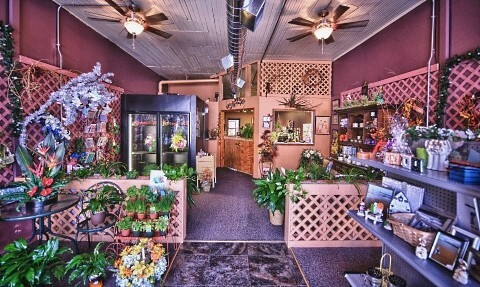 Proudly serving the Buchanan, Michigan area, we're a full-service local florist that is family-owned and operated. We hope you enjoy your online shopping experience with secure 24-hour ordering right at your fingertips. If preferred, you may call us to place orders direct at 269-409-8358. 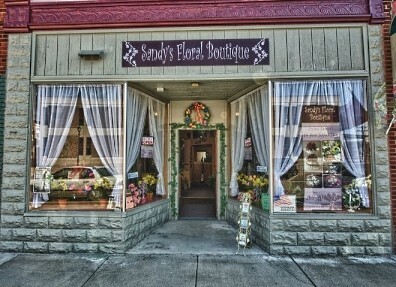 Make Sandy's Floral Boutique your first choice for premium floral and gift items in Buchanan, MI! 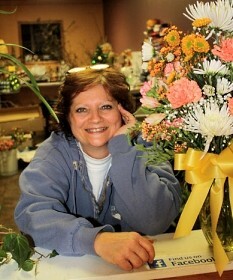 * Order one-of-a-kind Wedding Flowers and Party Flowers from SANDY'S FLORAL BOUTIQUE. 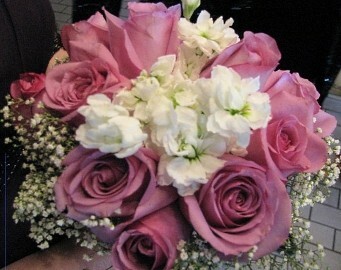 We will ensure your special day is a blooming success!! Call us in advance at 269-409-8358 to set up an appointment for a free consultation. With over 15 years of experience in wedding floral planning, Sandy can help you make your special day even more beautiful with her custom creations. * Shop for a variety of Unique Gifts, including plush stuffed animals, balloons, fruit baskets, gourmet baskets, scented candles, silk arrangements & wreaths, framed artwork, home décor items, baby gifts, candy & chocolates, etc. We offer a wide variety of regionally-crafted items including: quilts, photograpy, soaps and bath salts, handmade wooden cutting boards, greeting cards, and much more! Thank you for visiting our website for flowers delivered fresh from a local Buchanan, MI florist, Sandy's Floral Boutique.